Each year, Vancouver Hebrew Academy, in partnership with King David High School, Pacific Torah Institute, Richmond Jewish Day School, Shalhevet Girls High School and Vancouver Talmud Torah, join together to promote community and raise funds for Jewish education. Assembling the more than 1,300 mishloach manot packages is a huge undertaking, requiring planning, strategy and oversight. Not to mention an army of volunteers! 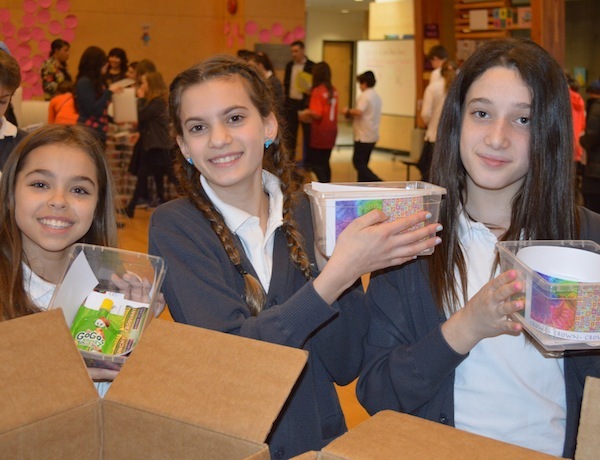 As in past years, the packathon took place in the KDHS auditorium, and this year’s volunteers included VHA’s Grade 6 and 7 students, VTT’s Grade 6 students and more than 15 community volunteers. The pre-packing and labeling were done by students from VHA and PTI the day prior. 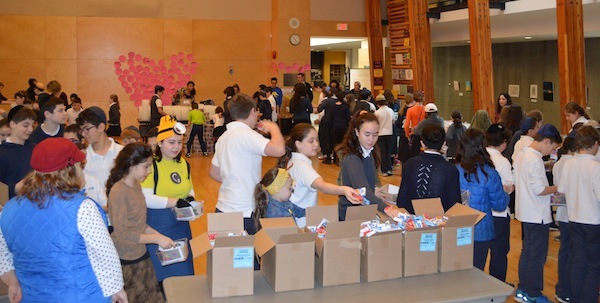 Purim is a time to promote unity and togetherness, and the packathon is an amazing opportunity to do just that. When students help and give back to a community that supports and gives to their school, the good will created goes full circle. 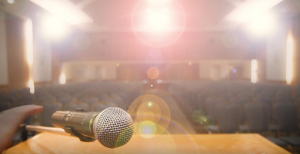 “What a great way to start off Simchah Week at VHA!” said one of the VHA teachers.